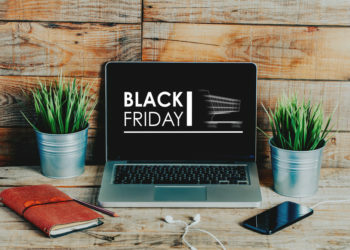 Black Friday is an informal term for the day after Thanksgiving in the U.S. Thanksgiving usually takes place on the 4th Thursday of November, which is considered the start of the nation’s Christmas shopping season. 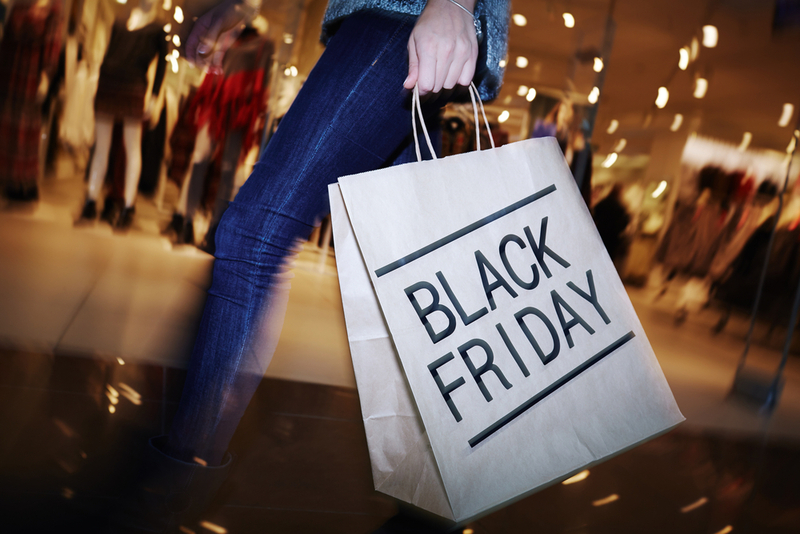 This year, Black Friday will take place on November 23. While some crave pumpkin pie, others are more interested in scoring deals on electronics, kitchenware, apparel, and toys. Here are the main deals you can expect. The model goes for $350 at Target and Amazon and it’s one of the best values with remarkable picture quality and built-in Roku streaming. The 2017 model usually goes for 450. Amazon and Target are presently running a sale on the 46mm ($300) and 42mm ($280) Galaxy watches. The deal will get better on the 42mm model on Black Friday during which it will cost $250. You can only access it in-store. The sale starts on the evening of Thanksgiving-Thursday 5p.m-1a.m. 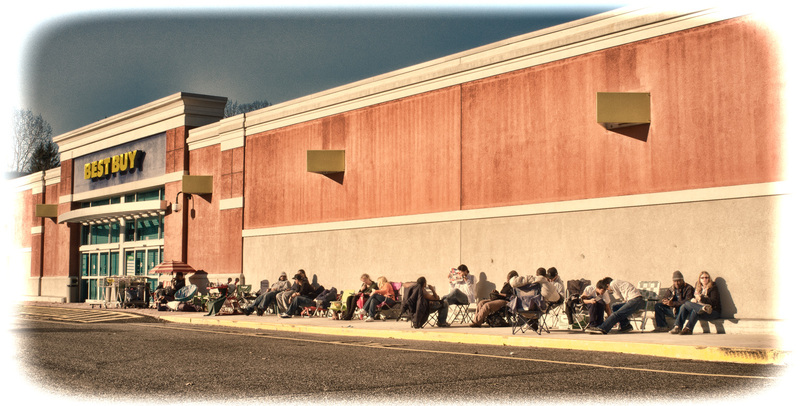 The sale will continue on Black Friday beginning at 7a.m. This typically goes for $120 but it will be $60 from November 16. Previously, it’s been on sale for $60 but never lower. It’s almost synonymous with Thanksgiving because of the Parade in New York together with their renowned doorbusters. With 870 stores across 45 states, the retailing icon provides a wide range of shoes, clothing, kitchenware, and accessories. 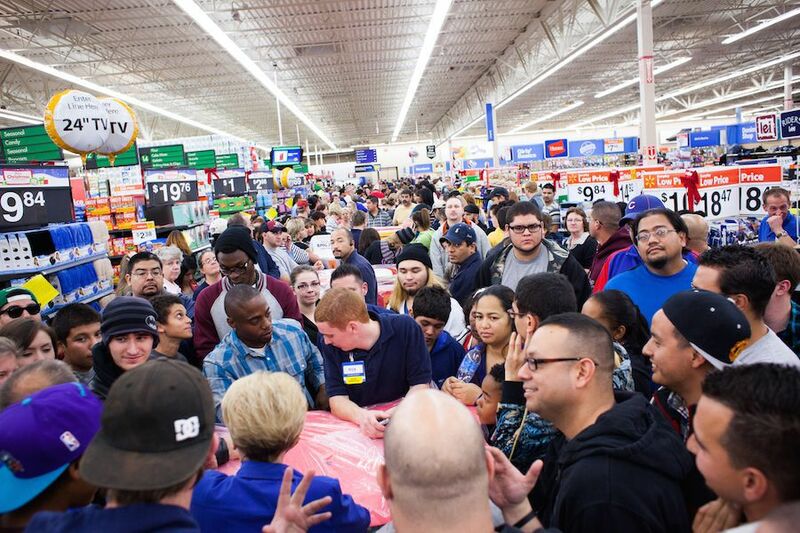 The retailer doesn’t just cut its costs Thanksgiving weekend. It provides major coupons during Black Friday. From jewelry and clothing to cookware and home furnishings, the national retailer offers some of the best deals during Thanksgiving. Doors will open on Thursday at 2p.m and remain open throughout Friday. Whether you’re seeking deals on clothing, toys, furniture, or electronics, you’ll find them on Target. The one-stop shopping destination offers holiday savings before Thanksgiving and has a price match policy during the holidays both online and in-store. If you’re looking to score deals, make sure you don’t miss Black Friday.